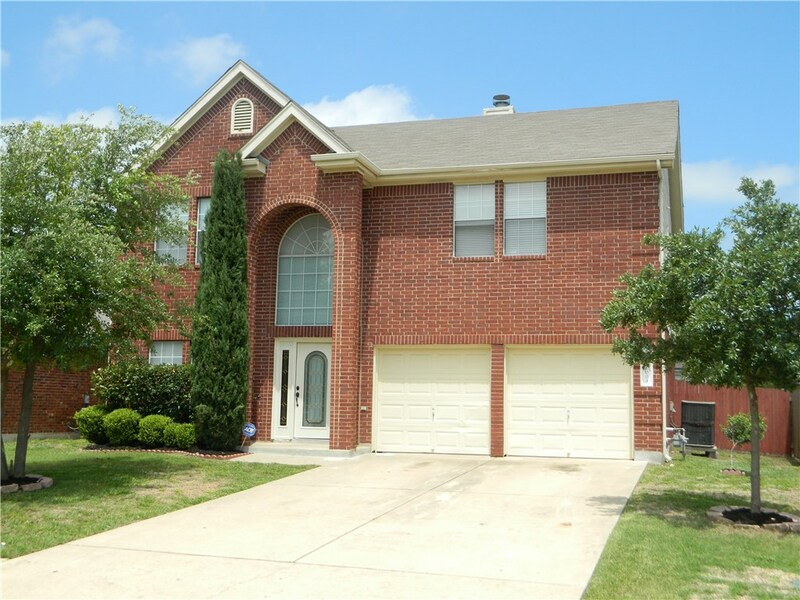 Nicely Maintained, Large Two Story 4 BR/ 3.5 BA in Eagle Ridge. Recent Updated Carpet & Laminate flooring in Kitchen, and Recent Interior Paint. Kitchen features Stainless Steel Appliances and Center Island that Opens to Family Room, Formal Dining & Living Rooms, and Breakfast Area. Master Has Double Vanity, Jetted Tub, and Separate Shower. Extended Patio with large Backyard.